(1985, France) With a PhD in Geography from the Royal Holloway, University of London, the designer Nelly Ben Hayoun, considered to be the “Willy Wonka of Design and Science”, is a Designer of Experiences at the SETI Institute, Chief of Experiences at We Transfer, a member of the International Astronautical Federation, The British Interplanetary Society, Women in Aerospace, and a keynote speaker speaking worldwide about her experiential practice. 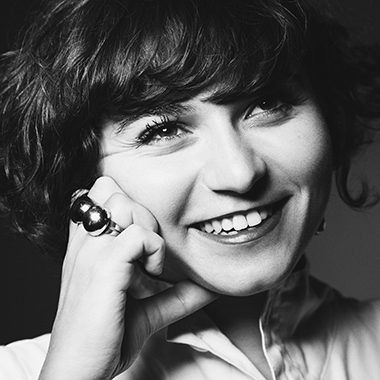 In 2013, she was named by Icon magazine as one of 50 designers who are "shaping the future", and in 2014, Wired Magazine awarded Nelly Ben Hayoun with a WIRED Innovation fellowship for her work to date and for its potential to make a “significant impact on the world”. Finally in 2015, she was nominated for a Women of the Year Achievement Award.